Illumicate your garden, patio, walkway and frond or back yard. 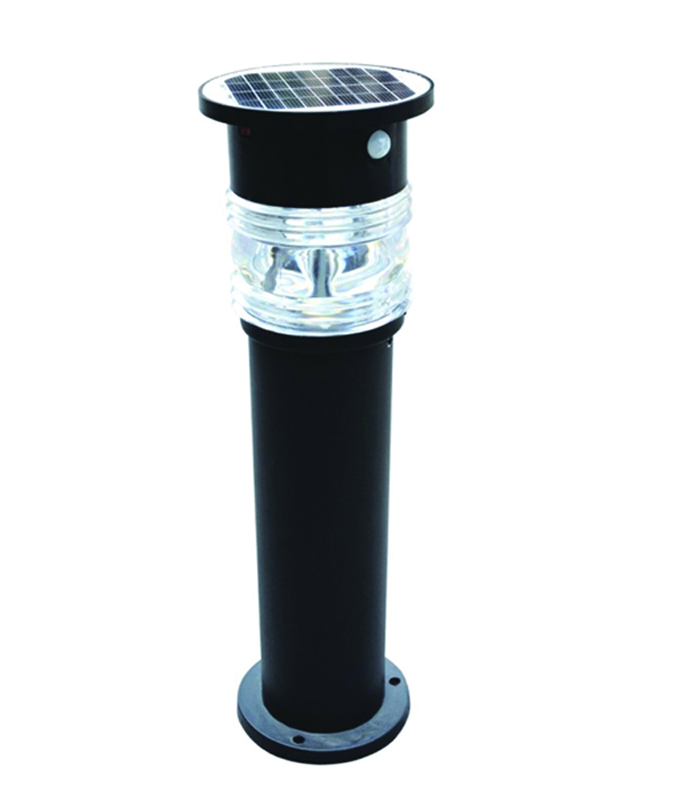 Solar lights receive their energy from built-in batteries charged daily by the sun. Turns on automatically at dusk and off at dawn. No power cord needed. No maintenance required. Stainless steel housing. Weather resistant & won't rust.